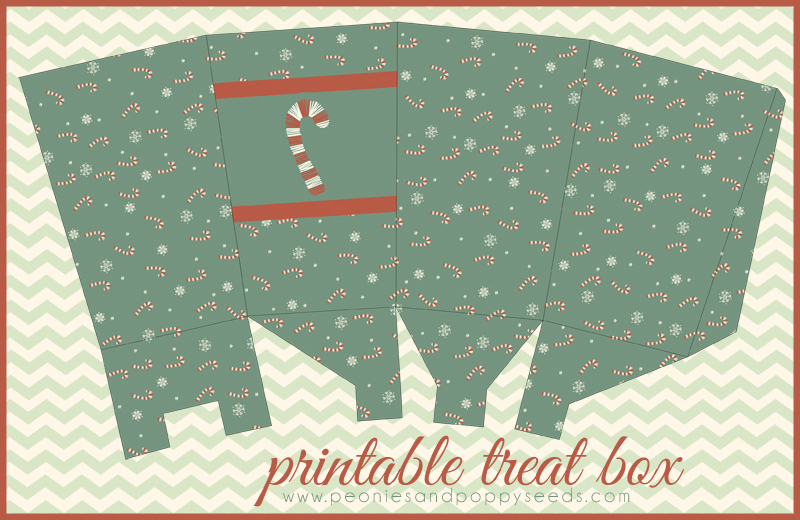 If you need a last minute Christmas printable, try our candy cane printable treat box. It's super easy to whip up a bunch of treat boxes perfect for say, holding popcorn while you watch A Christmas Story, or to put carrots and oats in for Santa's reindeer tonight, or you know, something. Just click the image to download this free printable, or you can click here.